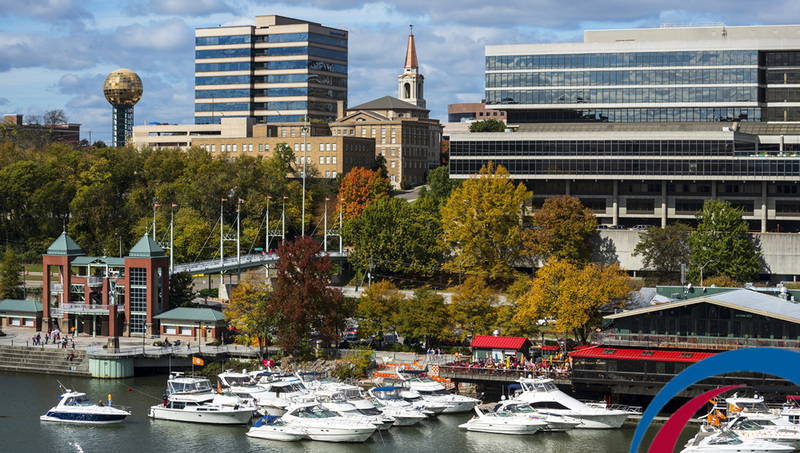 It’s been said that Knoxville has “big city activities with a small town feel.” From quaint coffee shops to gourmet restaurants, from Dollywood to UT football and basketball, come see why Covenant Health and East Tennessee can offer you the best of all worlds! Read more. The Covenant Health system is extremely dedicated to the health and well-being of the communities and families we serve. Our communities enjoy the benefits of our home health services, free health care screenings provided by our Center for Community Health, a four star health and fitness facility, numerous active senior citizen programs and much more. Click to see why we call it home!